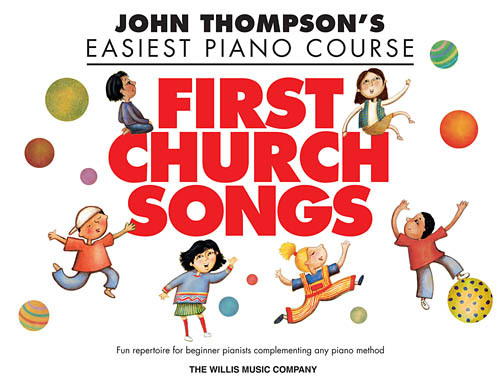 Ten popular Sunday School songs that students will love to play! Titles: Arky, Arky • The B-I-B-L-E • God Is So Good • Hallelu, Hallelujah! • I've Got Peace like a River • If You're Happy and You Know It • Jesus in the Morning • My God Is So Great, So Strong and So Mighty • Oh, How I Love Jesus • This Is My Father's World.